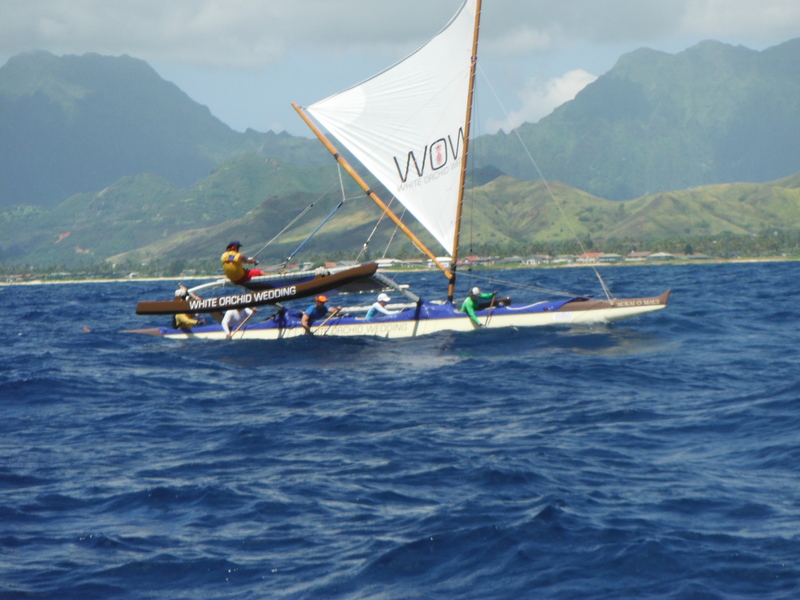 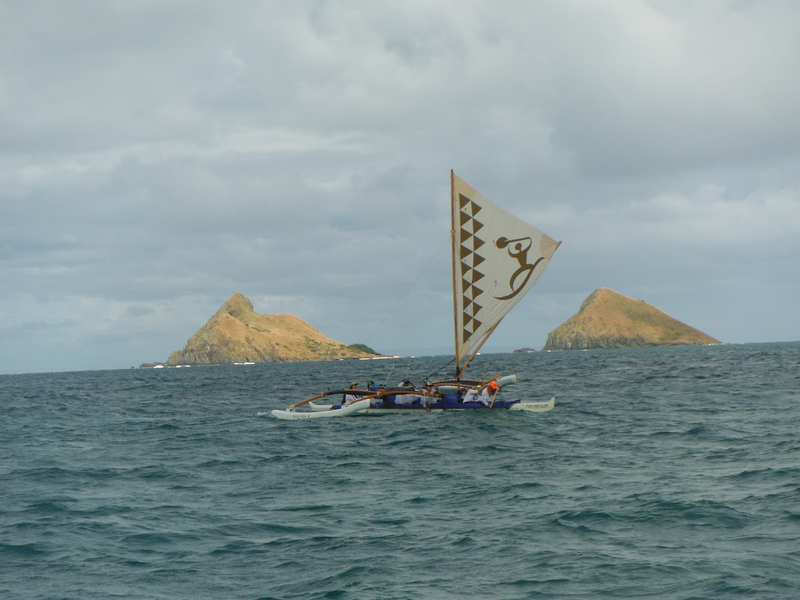 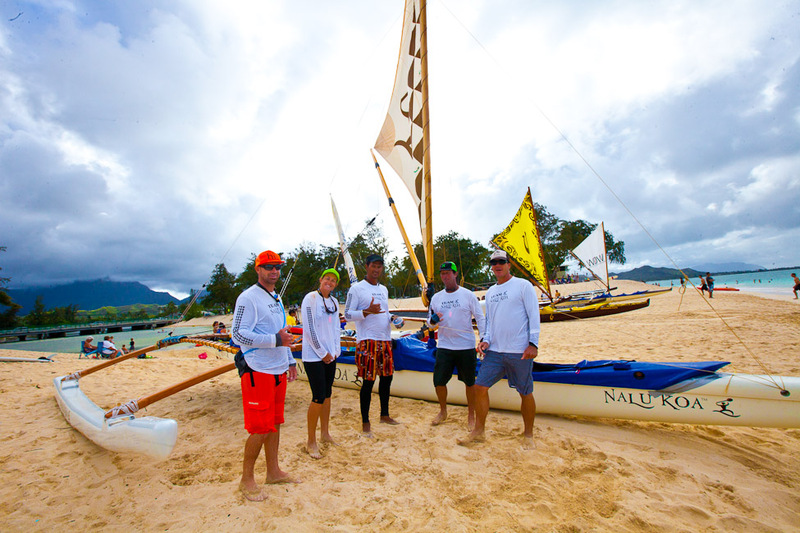 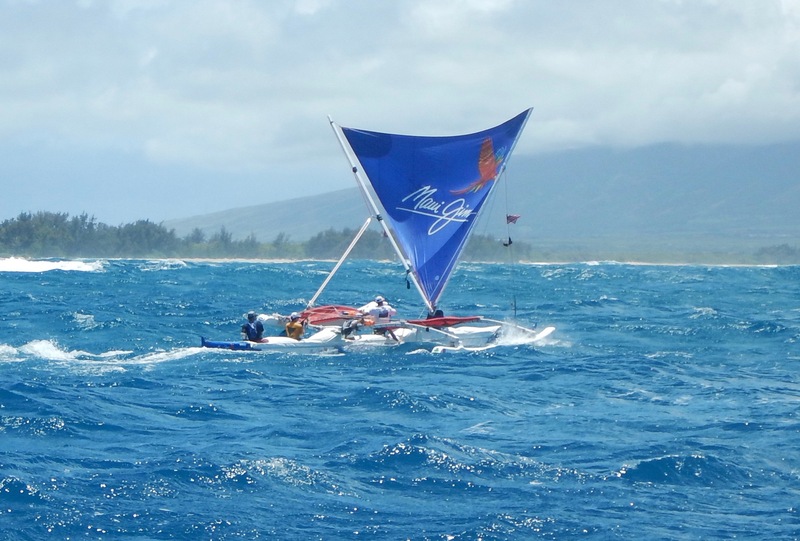 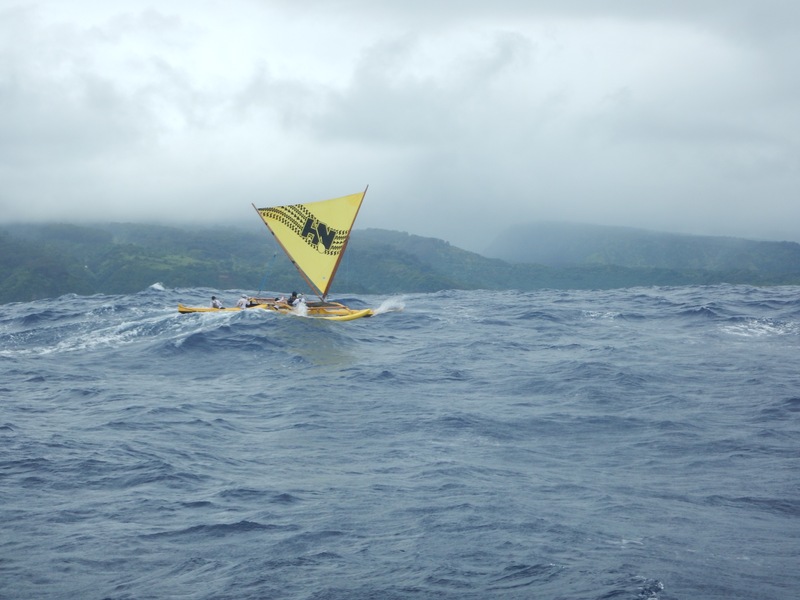 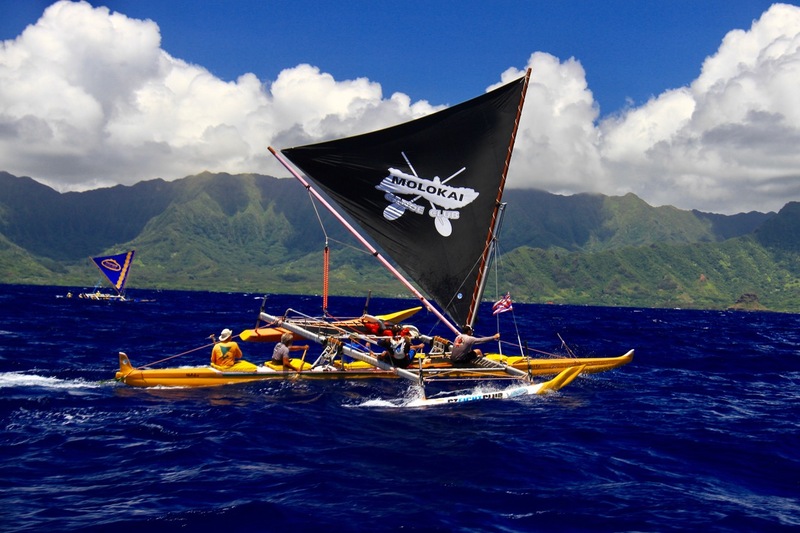 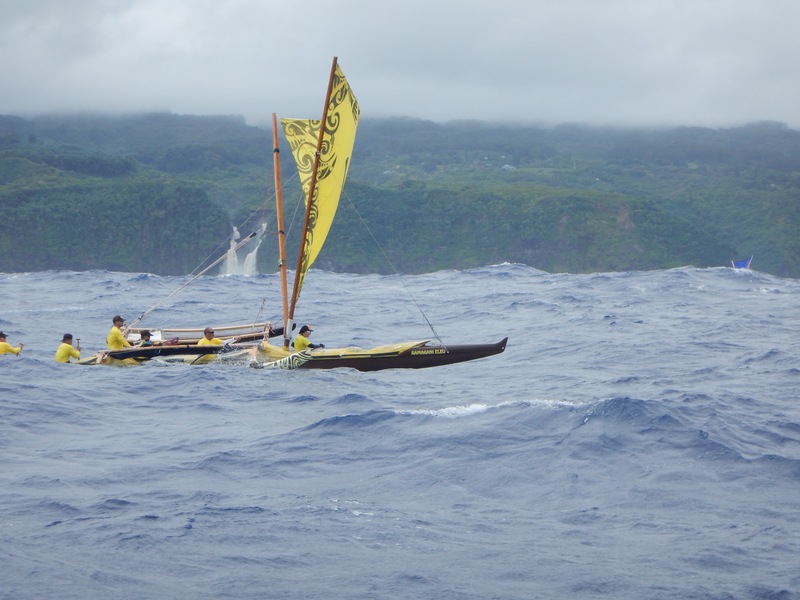 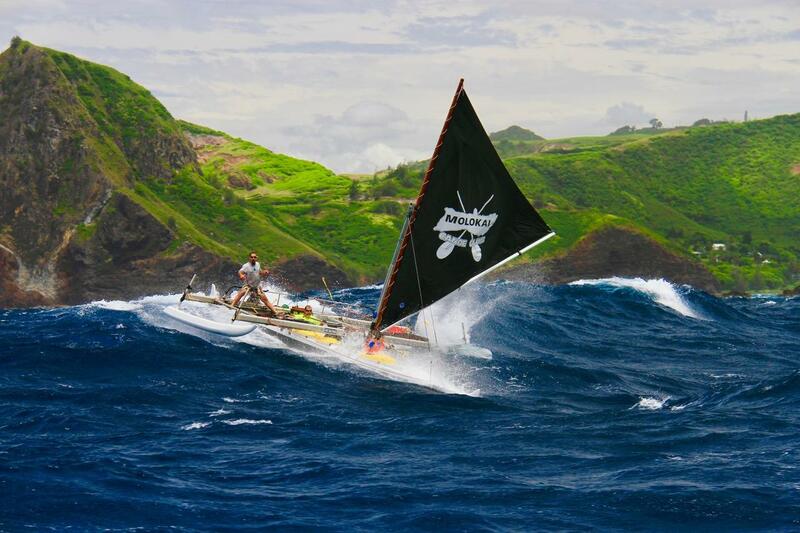 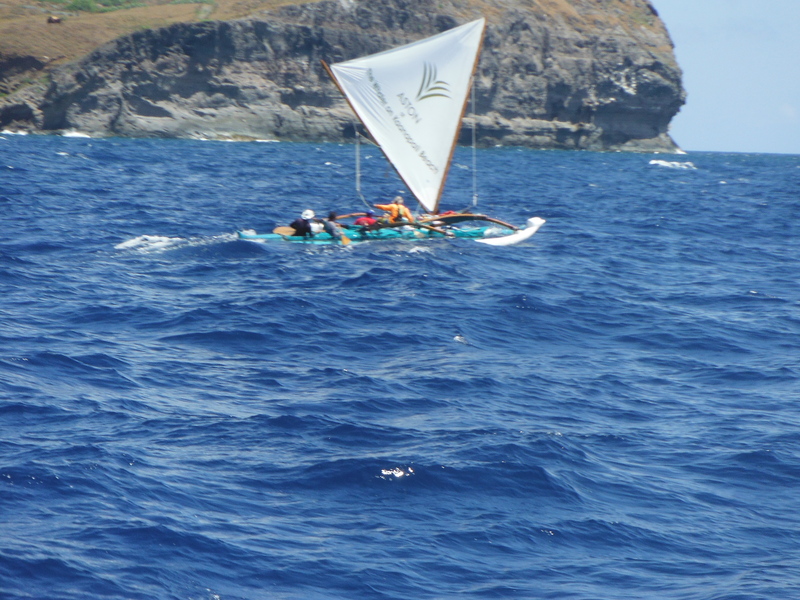 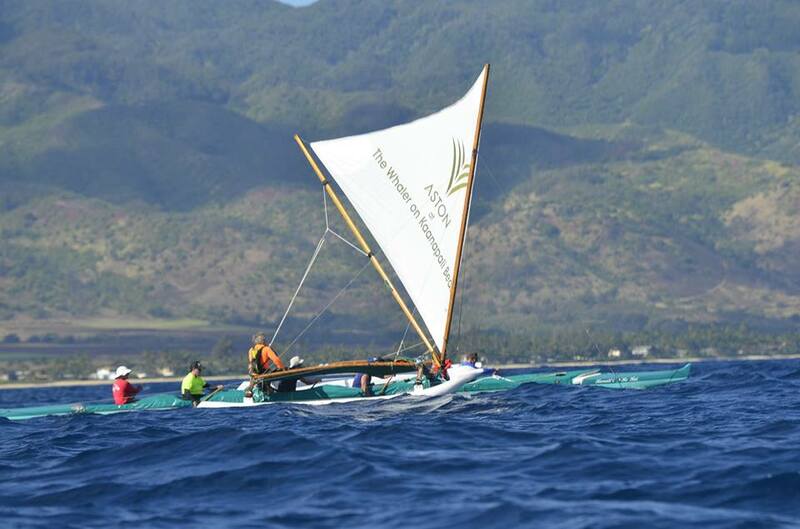 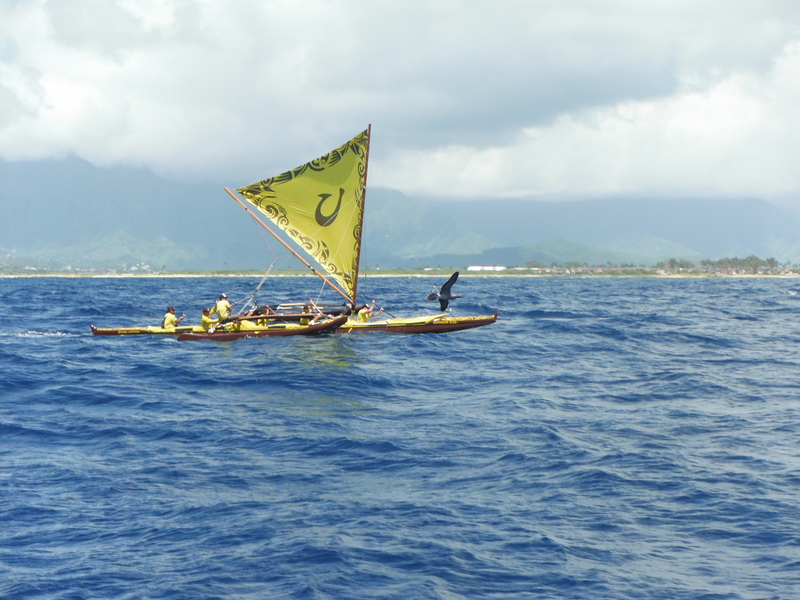 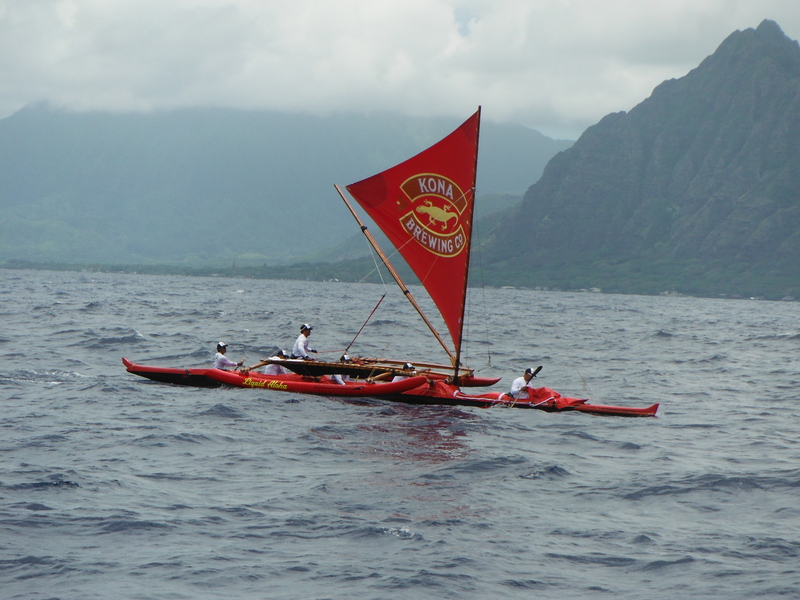 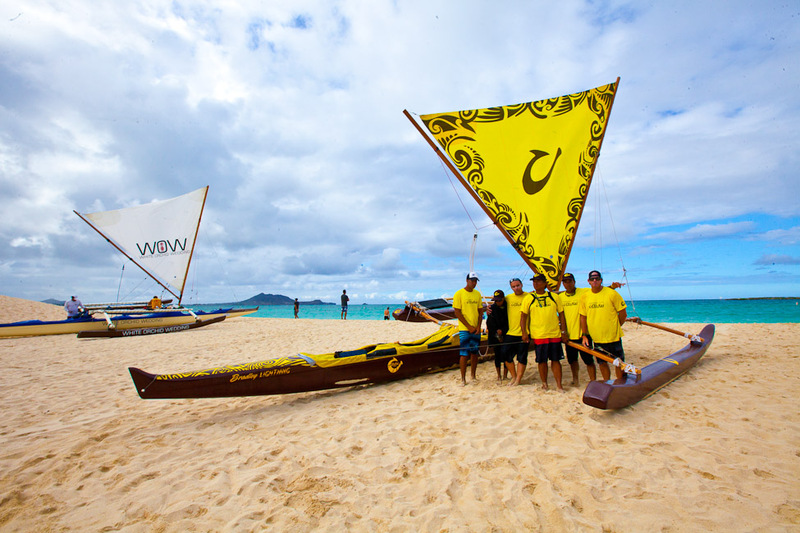 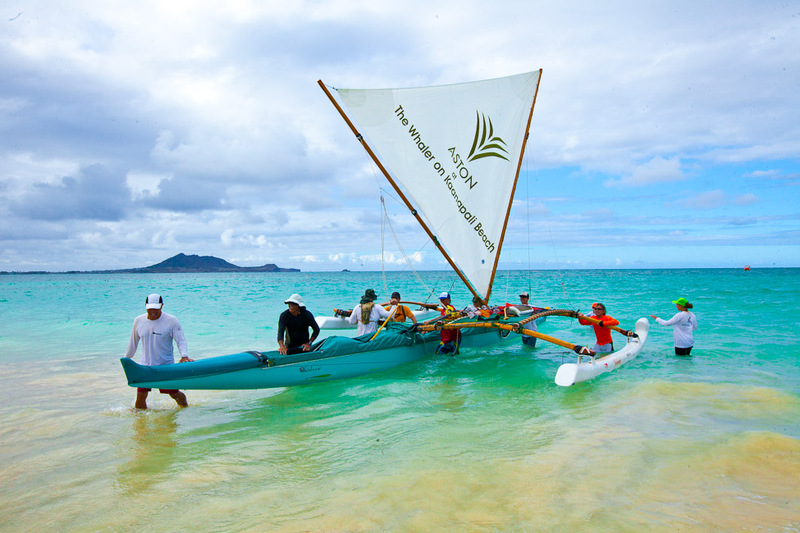 Aloha, The Hawaiian Sailing Canoe Association is a non-profit organization whose mission is ” to learn, revive, educate and practice those ancient Hawaiian skills and values as they relate to sailing canoes and the Hawaiian culture”. 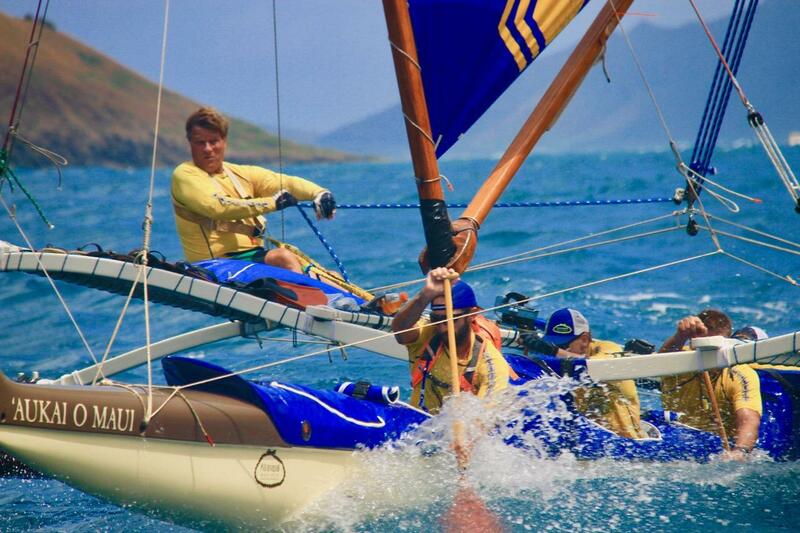 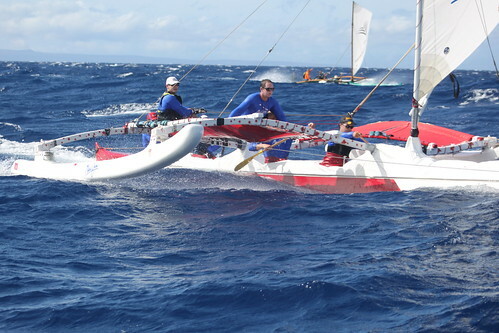 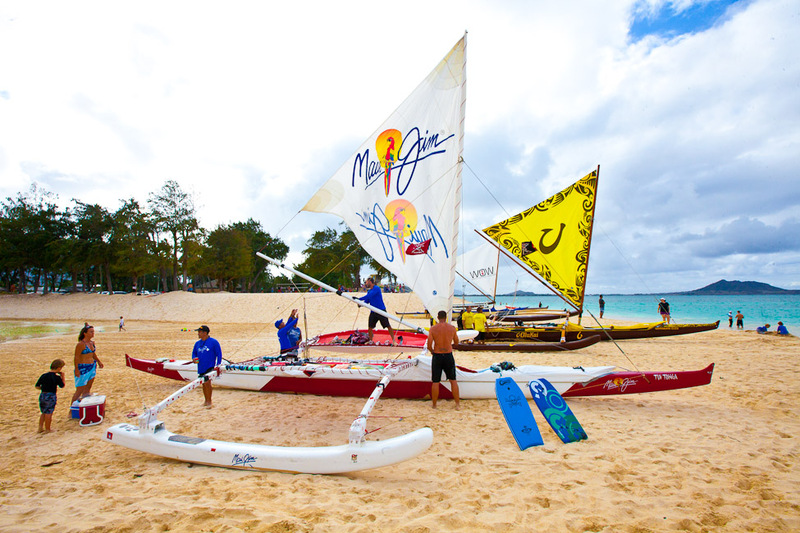 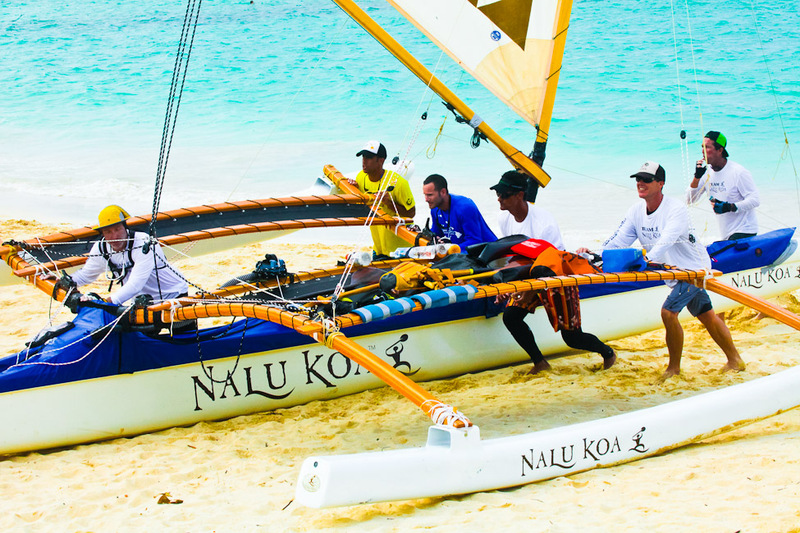 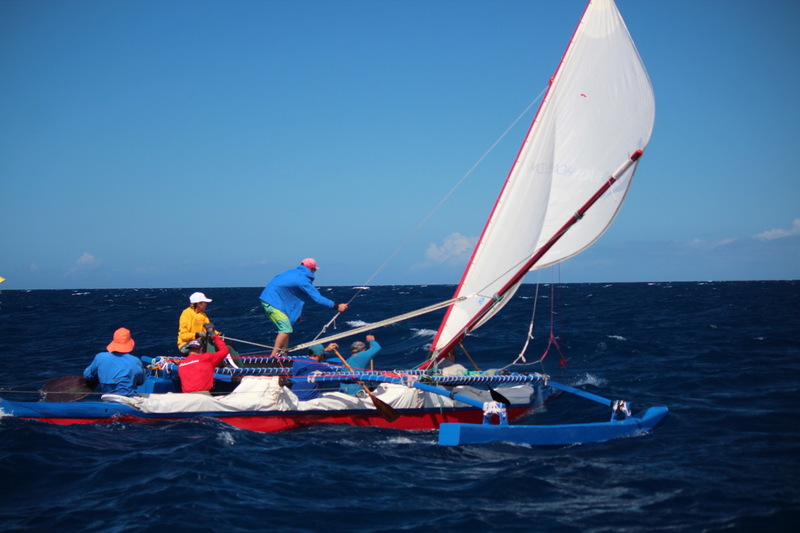 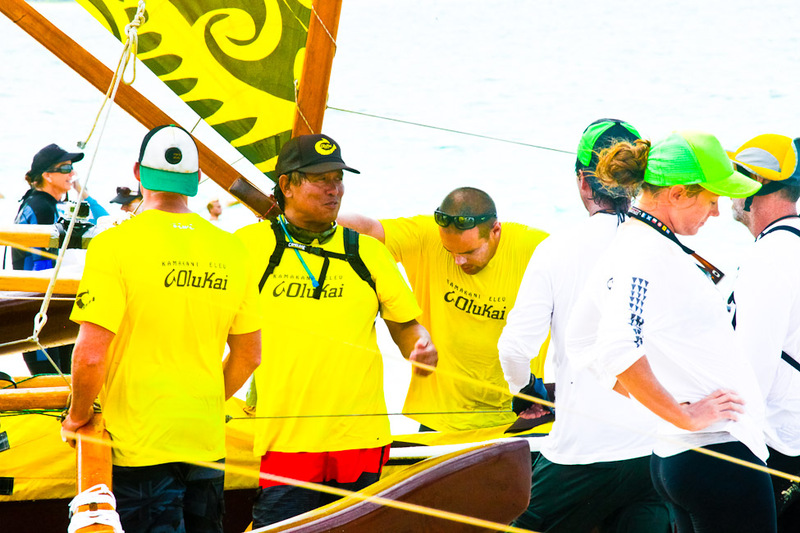 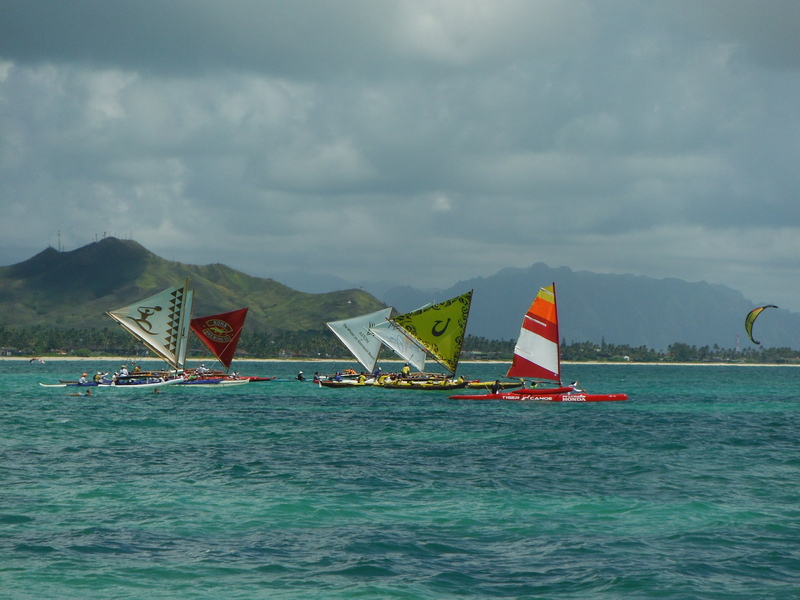 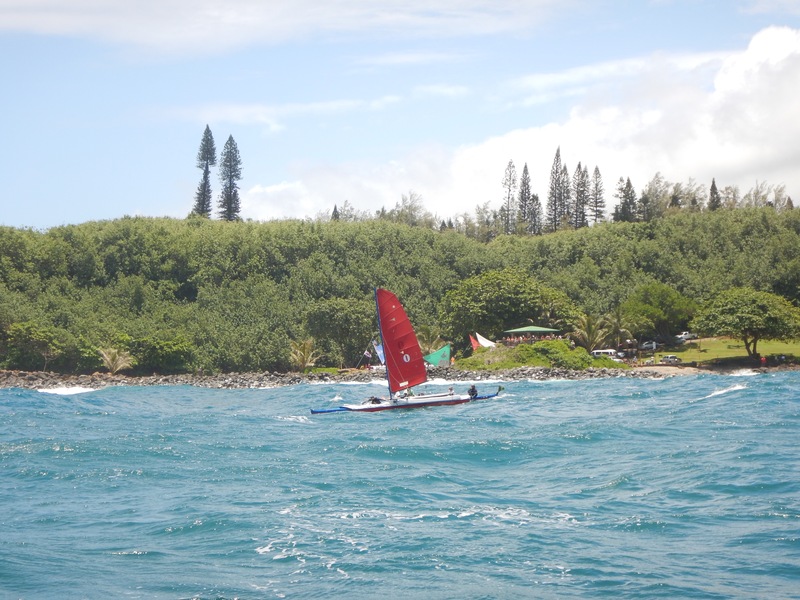 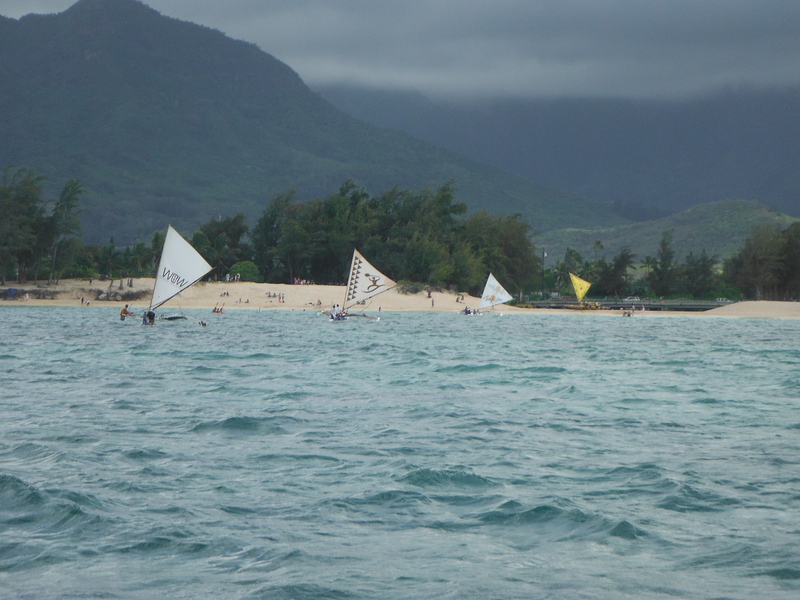 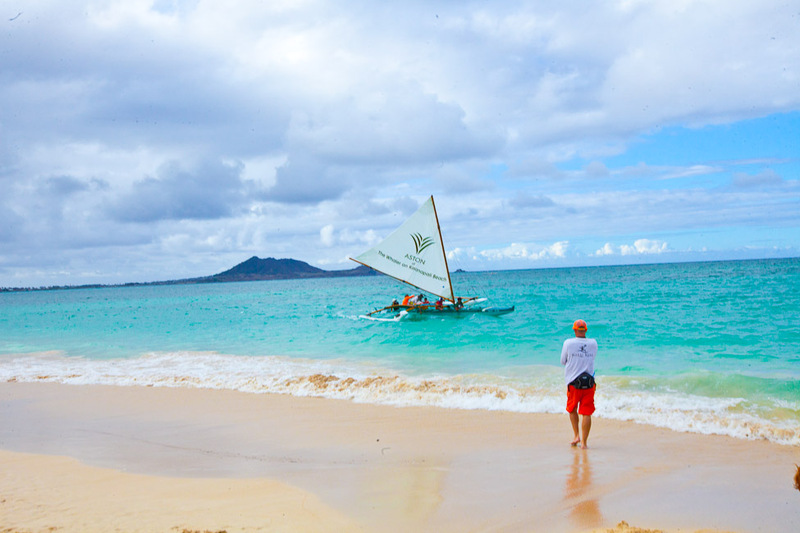 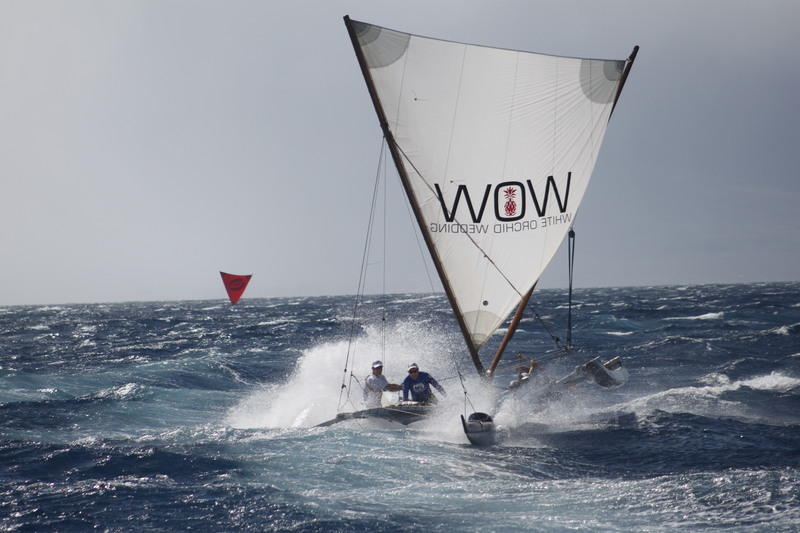 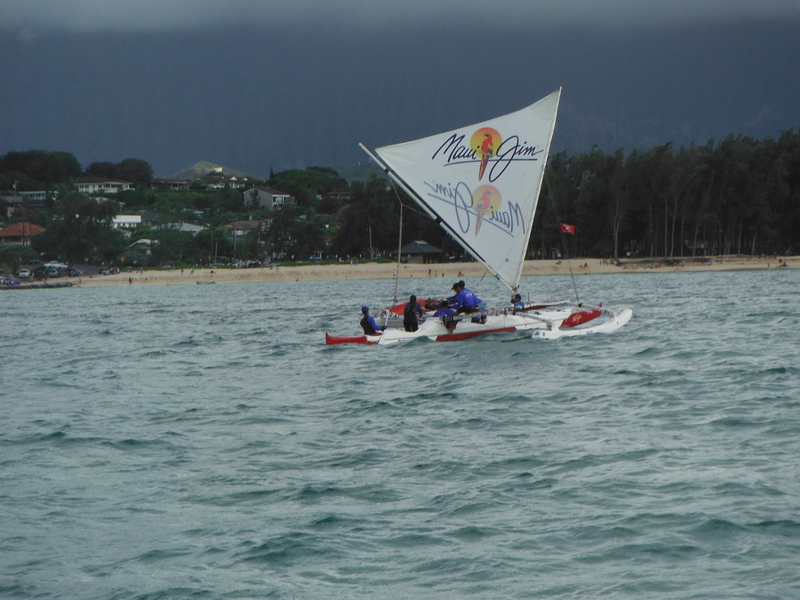 This is done by educational and sailing events for the public as well as a yearly racing series which connects the Hawaiian Islands. 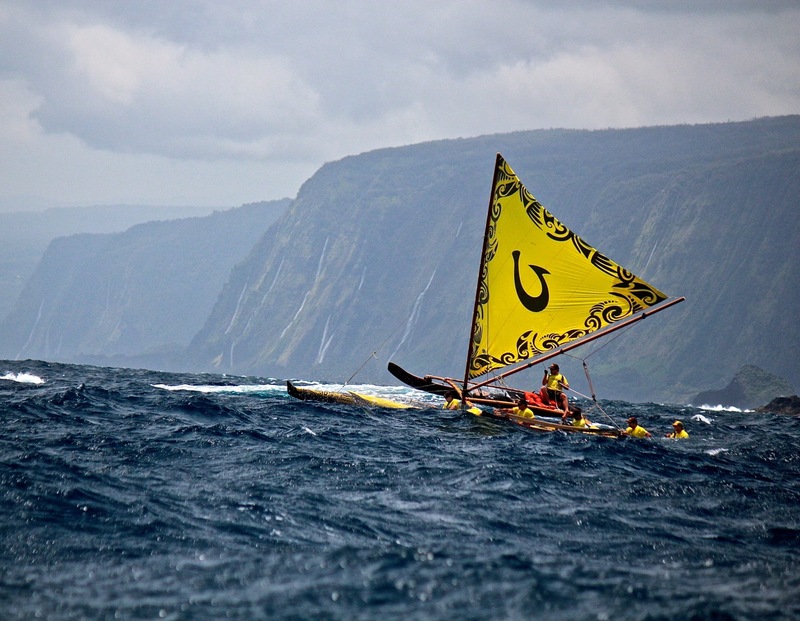 The races start on the Big Island in April and end on Kauai in September. 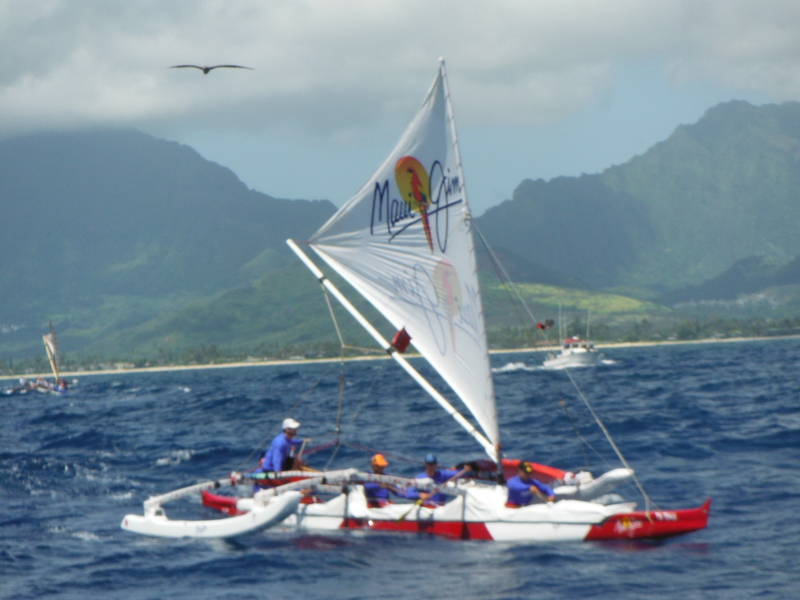 The fleet stops on Maui, Molokai, and Oahu along the way. 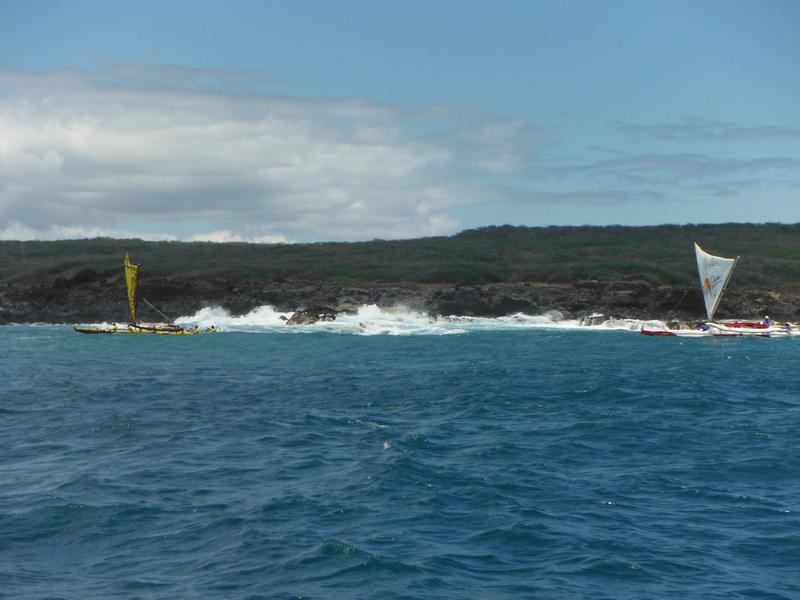 May 26, Community Service, work day on Kahoolawe.